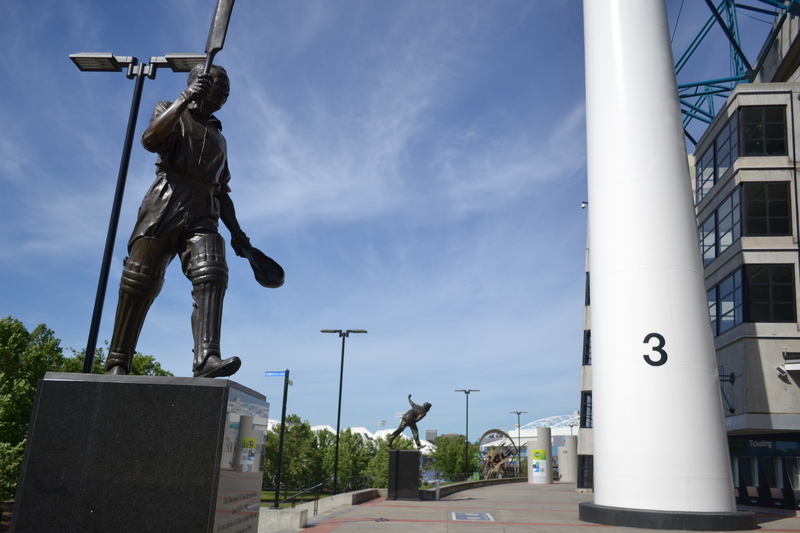 In 2010, the Melbourne Cricket Club (MCC) announced an expansion to the list of sporting statues placed around the MCG precinct in partnership with Australia Post. The Australia Post Avenue of Legends project aimed to place a minimum of five statues in Yarra Park, extending from the Gate 2 MCC members entrance up the avenue towards Wellington Parade. The most recent addition of Jim Stynes was unveiled in September, 2014. The MCG is a magnet for tourists worldwide and the statues reinforce the association between the elite sportsmen and women who have competed here and the stadium that rejoiced in their performances.